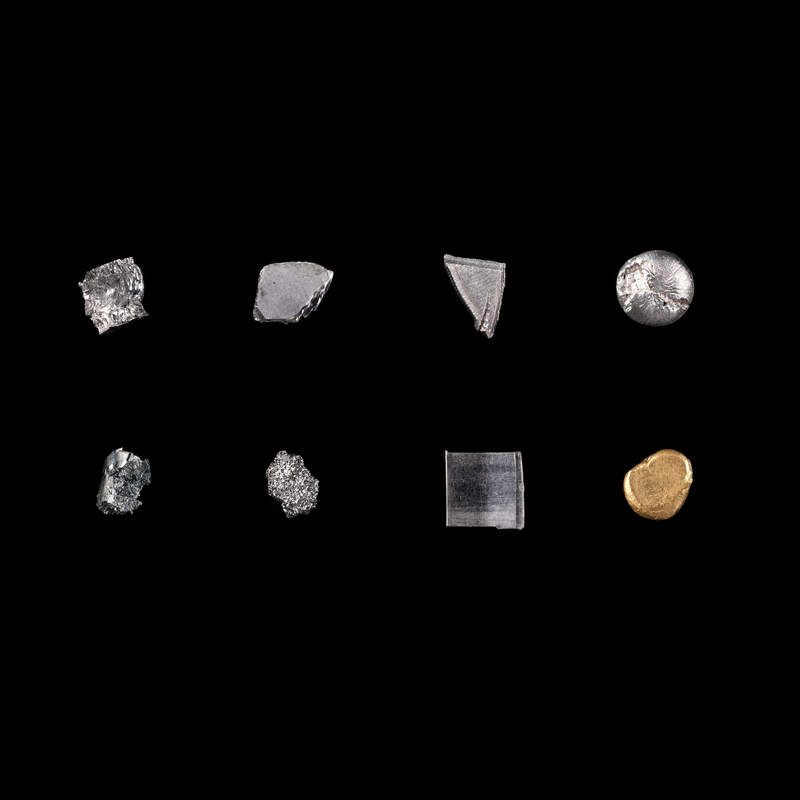 Some of the most rare and expensive metals in the world — palladium, platinum, iridium, and even gold — have long been used to create drugs. But now scientists are finding cheaper, greener alternatives. Building a drug is like constructing a house from small molecules. In this process, precious metals are an essential tool to facilitate, or catalyze, the formation of chemical bonds. Palladium, for example, a rare, silvery-white metal used in many well-known drugs, helps the carbon atoms of two different materials form bonds. Many of today’s drugs, from cancer medications to rheumatoid arthritis treatments, could not be made without the help of these catalysts. While precious metals are the “magic dust to help build drugs,” according to Pfizer chemist Sebastien Monfette, they’re not very sustainable. Miners have to excavate a large amount of land to extract these metals, compared to more abundant materials such as iron or nickel. “We need large quantities of these metals, but they’re not very common in the earth’s crust. It creates a huge amount of pollution to harvest these metals,” said Monfette, who's based at Pfizer’s Groton, Connecticut site. These precious metals are also very expensive. In search of those alternate supplies, Monfette and his colleagues set out to find a replacement for palladium, which costs up to 3,000 times more than cheaper metals. They chose the non-precious metal nickel, which is much more abundant in the earth, and thus produces less carbon waste in harvesting it, and is less toxic than palladium and therefore generates less waste in the drug purification process.